Swanton Arts Council: Help Create Art in Swanton! 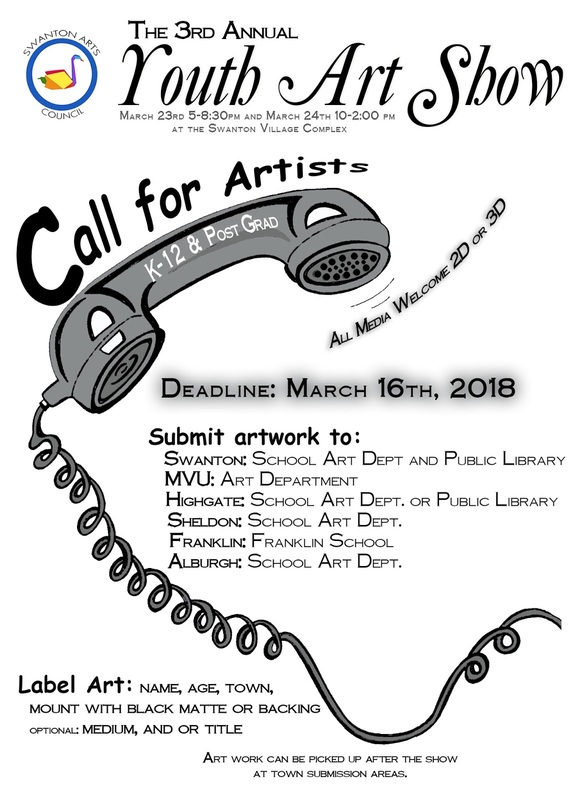 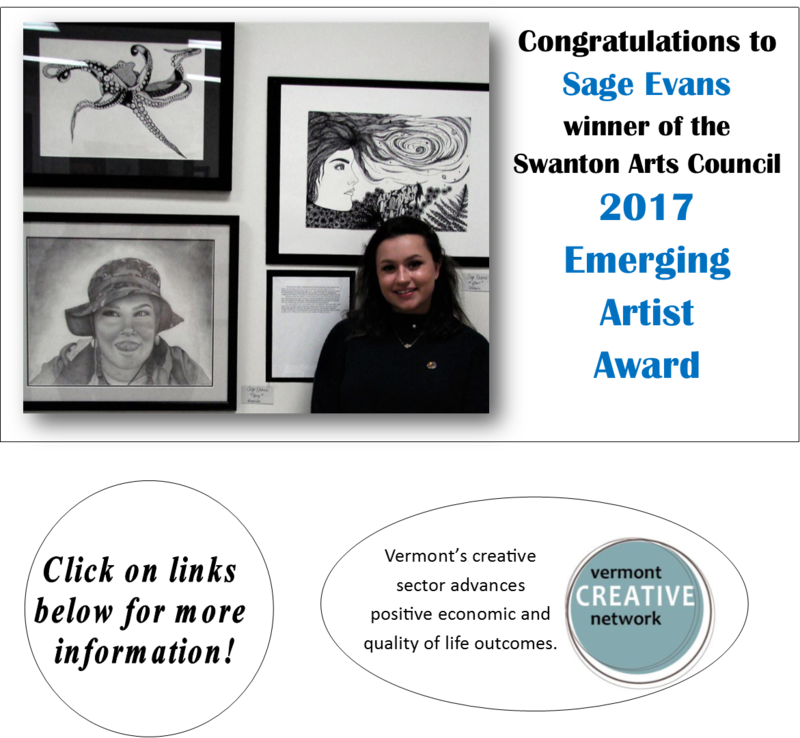 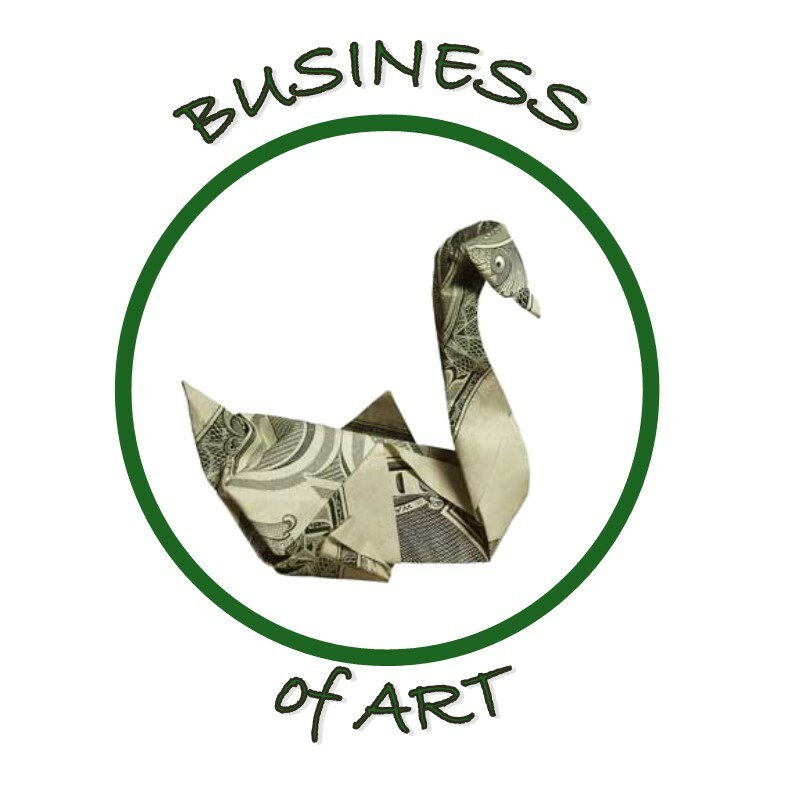 Help Create Art in Swanton! 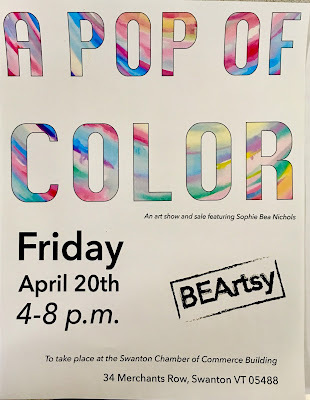 on Friday, April 20th at the Chamber of Commerce. 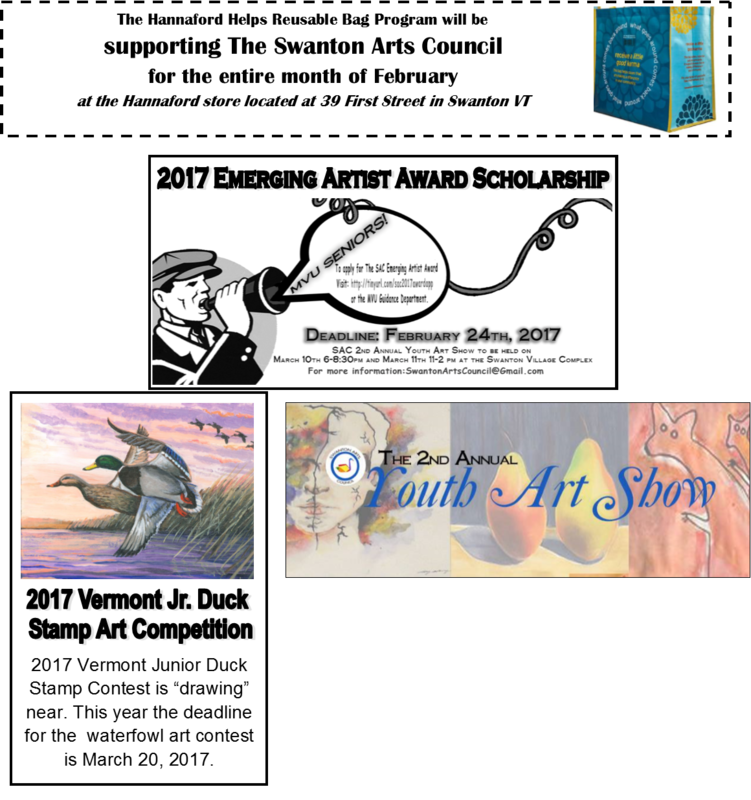 A donation of $5 per pinwheel entry to benefit the SAC. 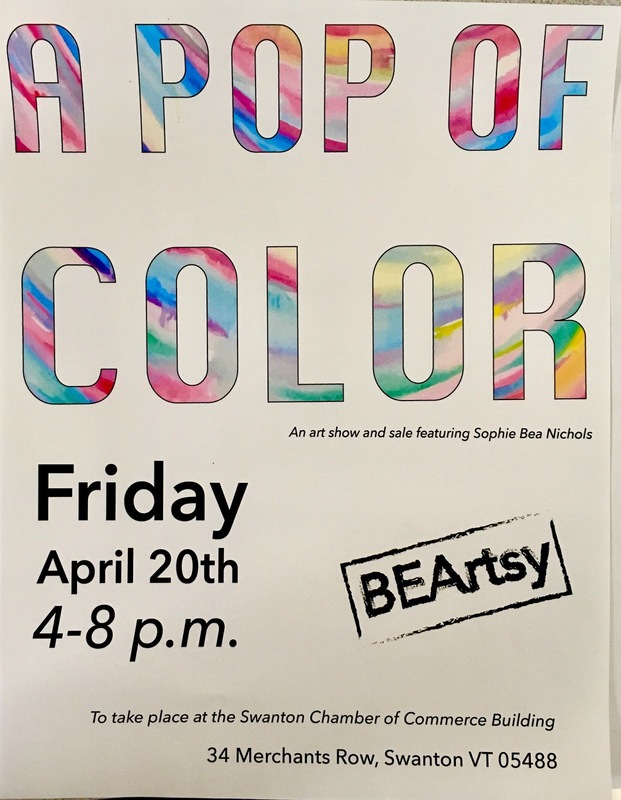 ADMISSION IS FREE TO THE GENERAL PUBLIC! Click Here for a Printable Poster for the Arts & Craft Show! See the video the SAC is famous for! 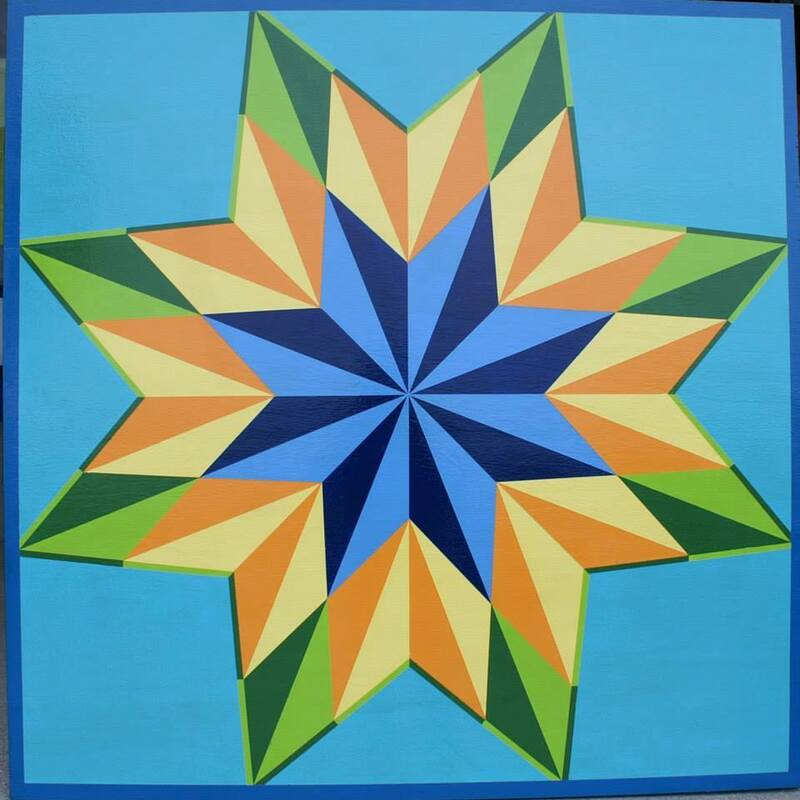 Create and Display your Barn Quilt for all to see! 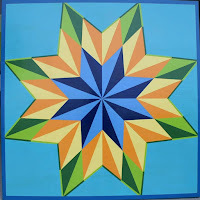 Take the Barn Quilt Community Challenge! 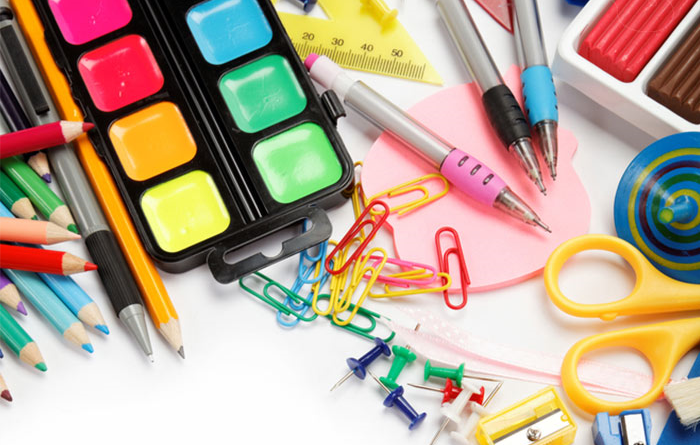 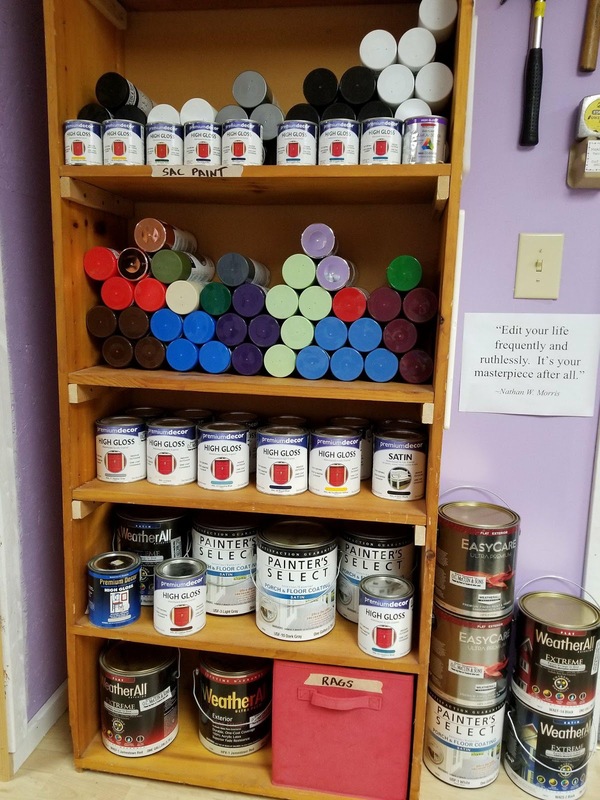 Art Supplies and Craft Items Needed! 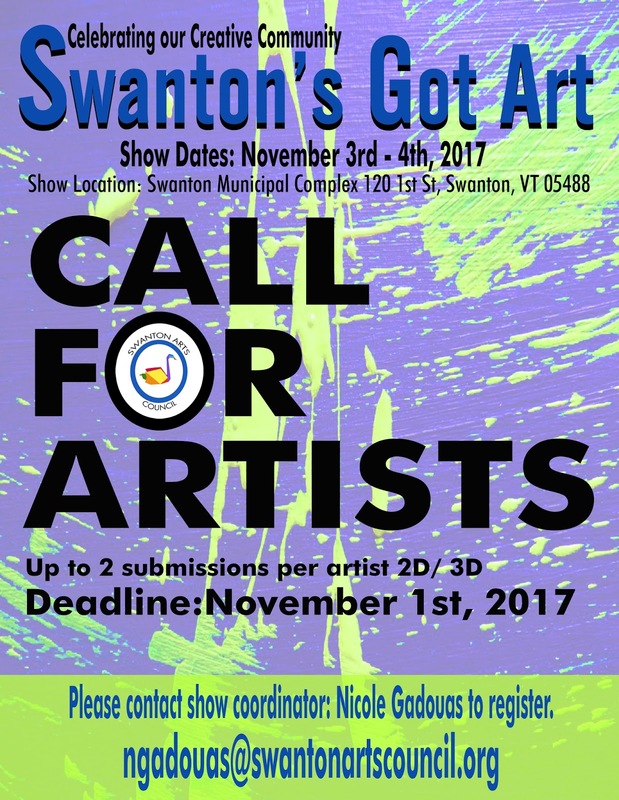 Please consider donating your unused craft supplies to the Swanton Arts Council. 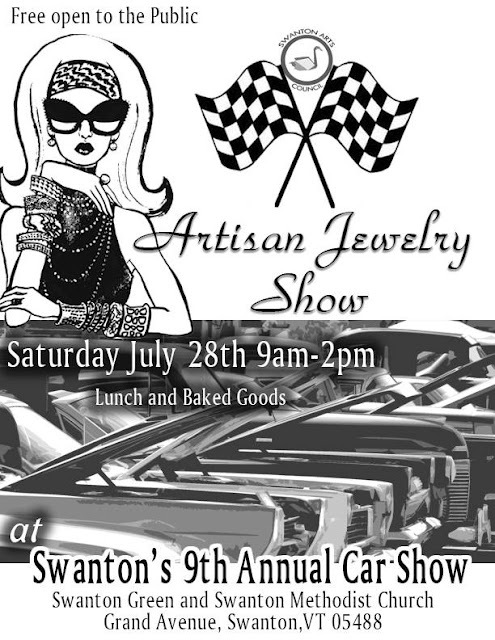 and shared with the art community of Swanton. 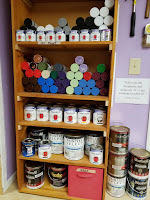 All arts and craft supplies are welcome! 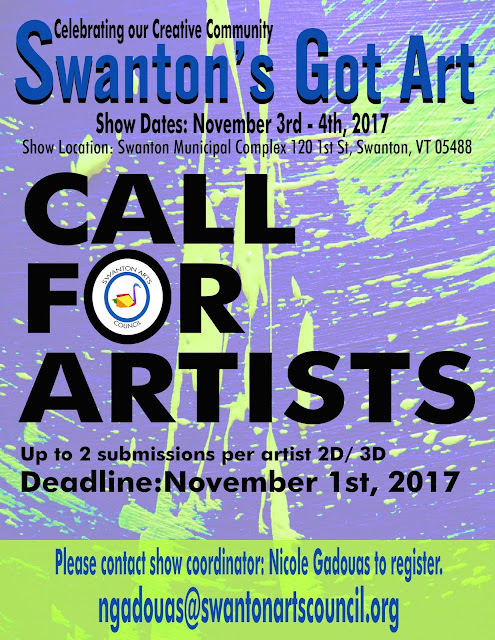 swantonartscouncil@gmail.com to arrange a pick up.